I thought about it for a while, and even though I didn’t complete 100% of my 35 Things to do Before 35; I still really enjoyed the process and am going to do it again. Here are my goals to accomplish before I turn 36! 15. Automate emergency fund deposits- and keep them that way! Thank you! 🙂 I am starting #33 tomorrow. My sweet friend M and I agreed to go have a nice dinner together to celebrate our January birthdays, instead of physical gifts. I can’t wait! That’s a great list!! Glad to see Seattle is on it. I adore Seattle. I lived there for eight years, and I don’t get back nearly enough. 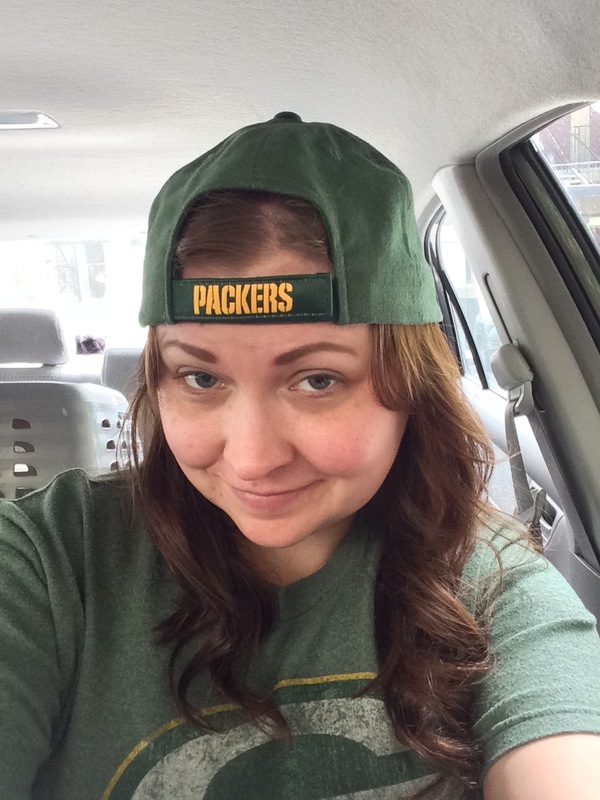 I saw that Packers hat and I was a little worried…. I love lists! Great idea!!! It will be fun to review in a year and see how much you have accomplished. Mindful living. I know. I’ve seen a few posts saying these lists can be discouraging and too much pressure, but I like them. I tried to make this one a little more low key. Best wishes as you spend the year on accomplishing these things! What an amazing activity list. I can’t wait for updates, but I hope you don’t let number 29 stress you out. Many of your other activities will get you to that goal. I’m loving number 10 and all the self-care you have in store for yourself. I try not to let anything stress me out, but it’s certainly a struggle! I don’t know… I haven’t really done anything on it this year. !! But I still like having it. I need to do an update on how the first month went. I am in my thirties, which is hard to believe. Time goes by fast. Since that is the case, I have decided to write about it. If I can't slow it down, I can at least share with others and get help along the way! Please note, my blog does occasionally have affiliate links (currently Amazon, Modcloth, and Young Living Essential Oils). I only write about things I truly believe in, and will always let you know if I receive anything for free to review. Affiliate links earn me a small portion of the sale.